Greybrook Realty Partners Inc. announced today the successful closing of an equity investment by its managed issuer of $6,670,000 to acquire and oversee the development of a prime parcel of land located in Toronto, Ontario. 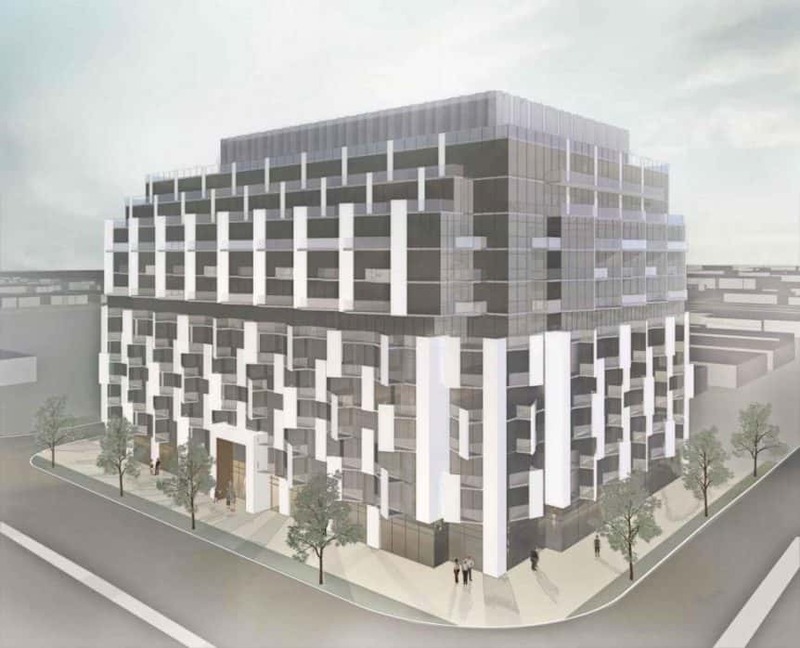 Together with its developer partner, Marlin Spring, the firm will develop the land located at 1045 The Queensway into a mixed-use, mid-rise condominium residence. This project is an expansion of an existing project with Marlin Spring on the adjacent parcel of land located at 1049 the Queensway, which was acquired in 2017. The combined project is expected to yield over 280 residential units and approximately 7,500 square feet of commercial space. Located southwest of downtown Toronto, the development site is situated in the flourishing south Etobicoke region and is surrounded by an abundance of commercial amenities. Conveniently located near the Gardiner Expressway and Highway 427, the site also provides easy access to a number of public transit nodes including Kipling and Islington TTC stations, and Mimico GO Station. In addition, the site is minutes from Lake Ontario and ample natural green space at Humber Bay Park along the waterfront. Learn more about our Queensway II development.